Earlier this evening, we ran a story containing photos of a purported LG Nexus device obtained (and subsequently photographed) by an XDA user. The photos, along with subtle hints like the presence of a Qualcomm modem and kernel, and the presence of a corroborating FCC filing, had us leaning toward the "legit" side of the rumor spectrum. 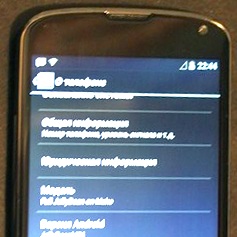 Similar to the previous photos, this device is labeled "Full JellyBean on Mako," but it's running JellyBeanMR1 (Maintenance Release 1). 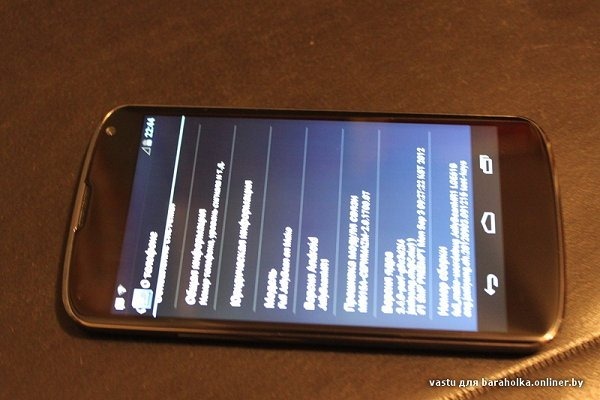 Google Pad however, in its report on the photos, indicates that the device is slated to run Android 4.2 Jelly Bean. The site also reiterates the rumored Qualcomm processor, 4.7" display, and predicts a late-October announcement. 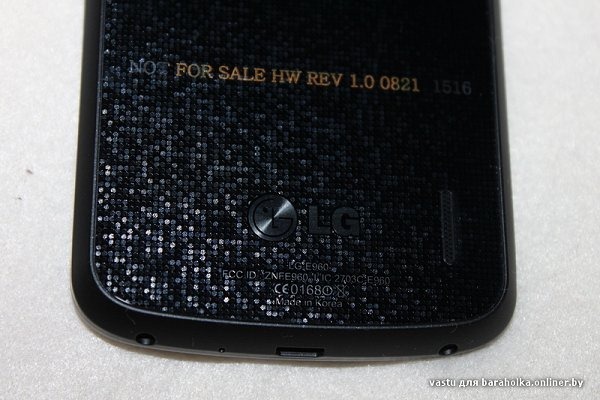 Hardware-wise, this device matches up perfectly with the rumored LG e960 – the camera and flash look the same, it's got the same trapezoidal earpiece, and the device even says LG E960 right under the LG logo. Other notable features include what appear to be two screw holes at the bottom of the handset flanking a microUSB port, a pleasingly thin bezel, and a sparkly backing topped with what appears to either be glass or extremely high gloss plastic. What's more, Android and Me has updated their post with confirmation from a previous tipster that this sparkly slab is the same one he had the privilege of handling earlier this month. 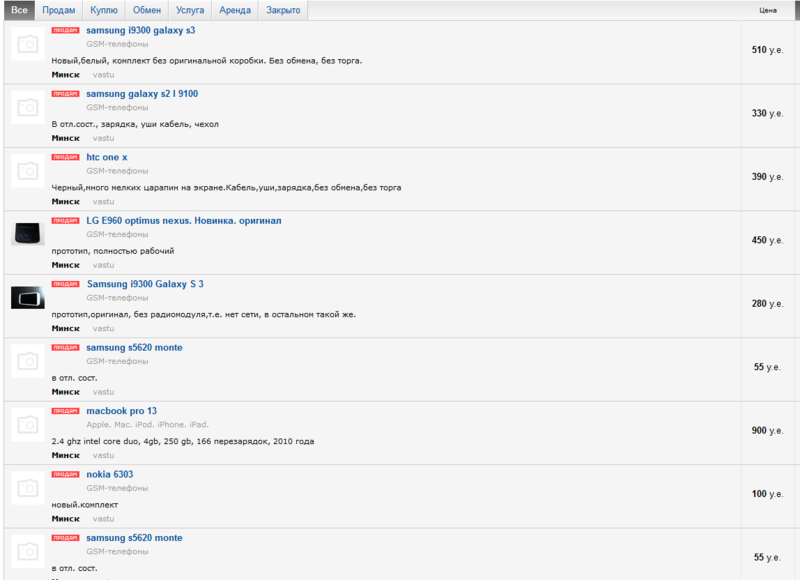 "Full JellyBean on Mako" has also cropped up on NenaMark with NenaMark1 and 2 benchmark results. 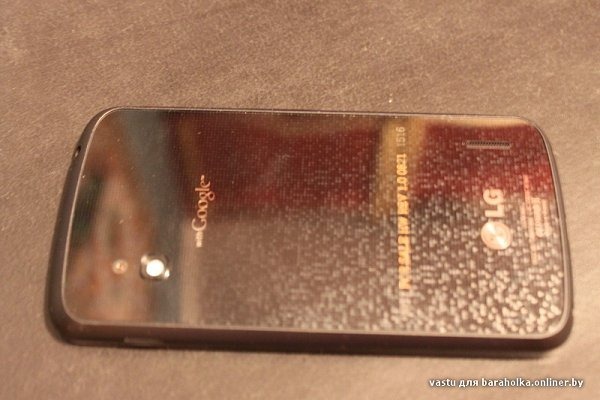 Right now, the "LG Optimus Nexus" is looking ever more plausible, and with the alleged late-October announcement date rapidly approaching, leaks and rumors aren't likely to slow down. Stay tuned and we'll keep you updated as more information arises.